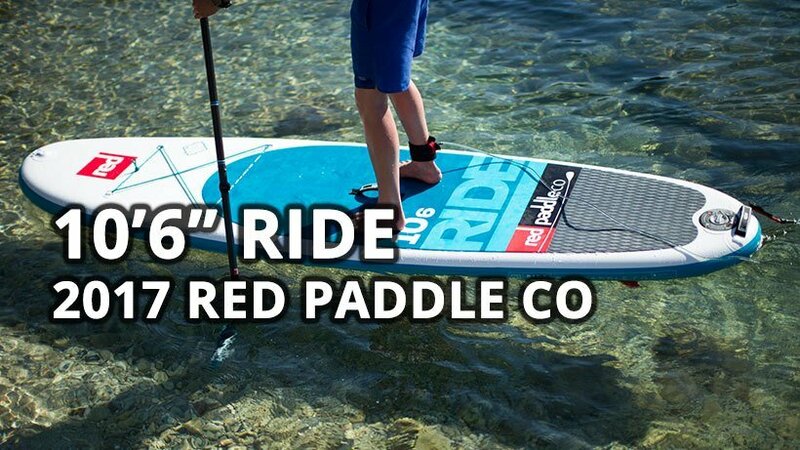 Mark Kalch takes us on board his Red Paddle Co 12’6″ Explorer inflatable stand up paddle board for a paddlers view of Patagonia’s waterways. 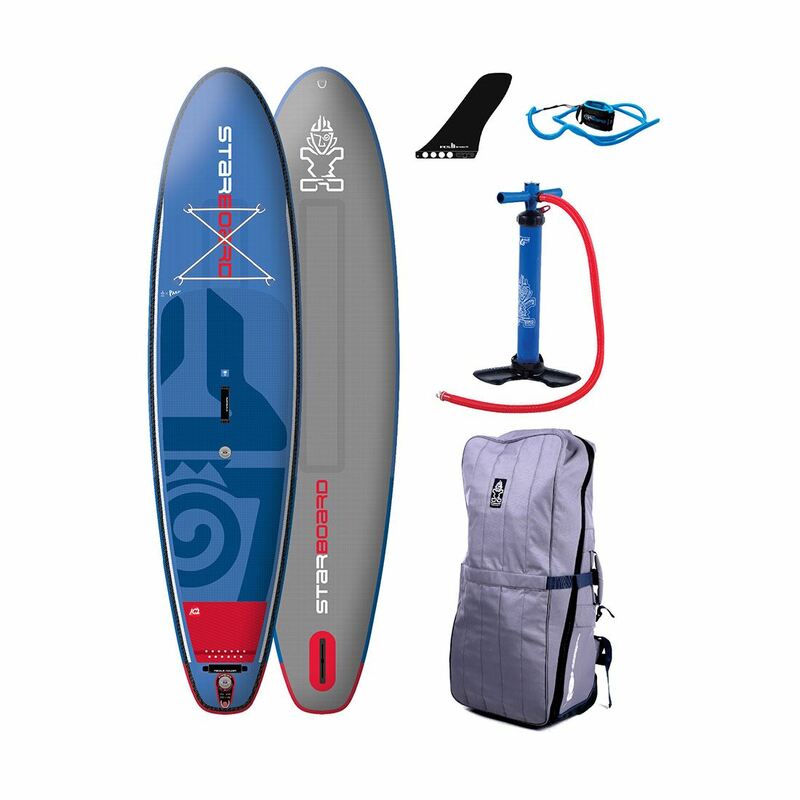 As a keen paddle boarder and father of two little monsters, I admire this man for not only paddling some wonderfully scenic locations, but going on a month long camping trip with the family, in a car, for a month. 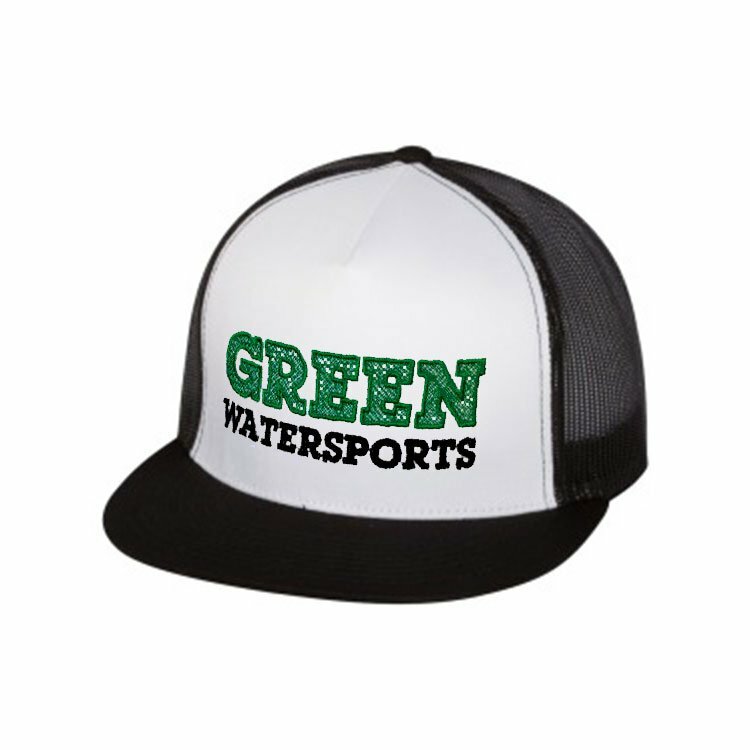 Hats off to Mark and thanks for sharing the great footage. 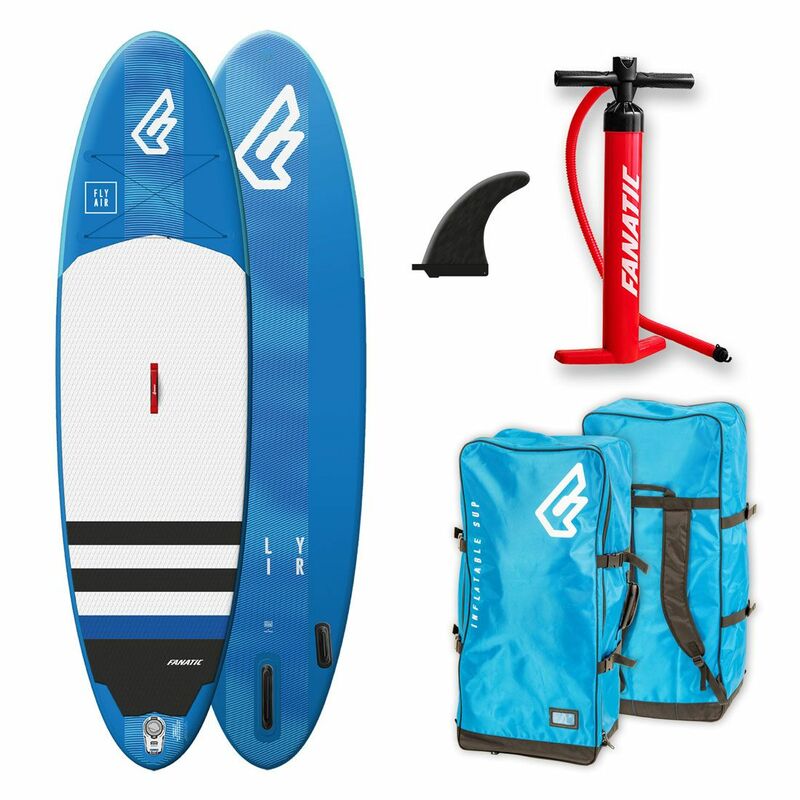 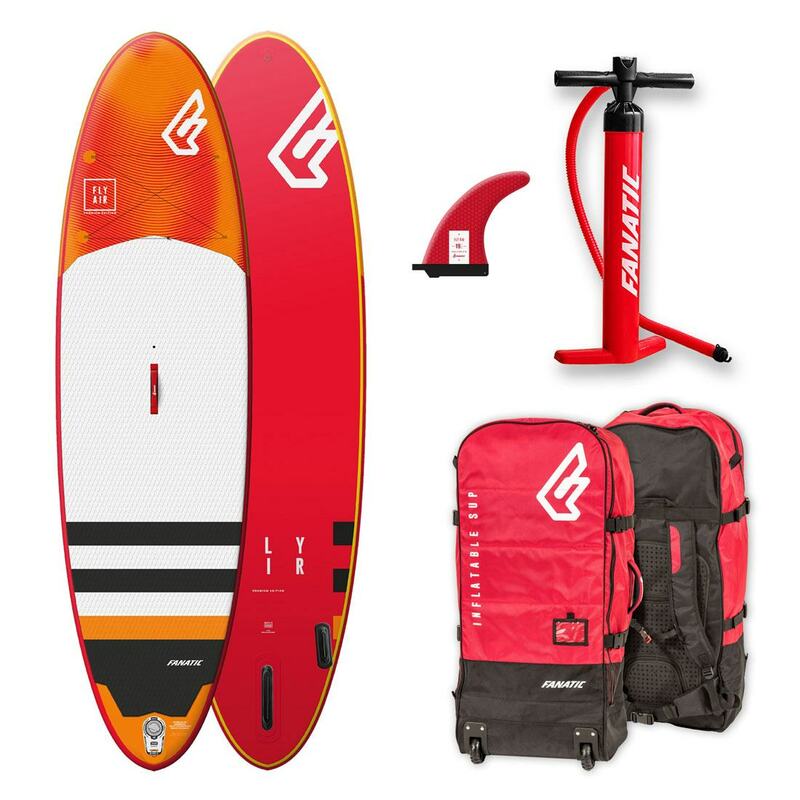 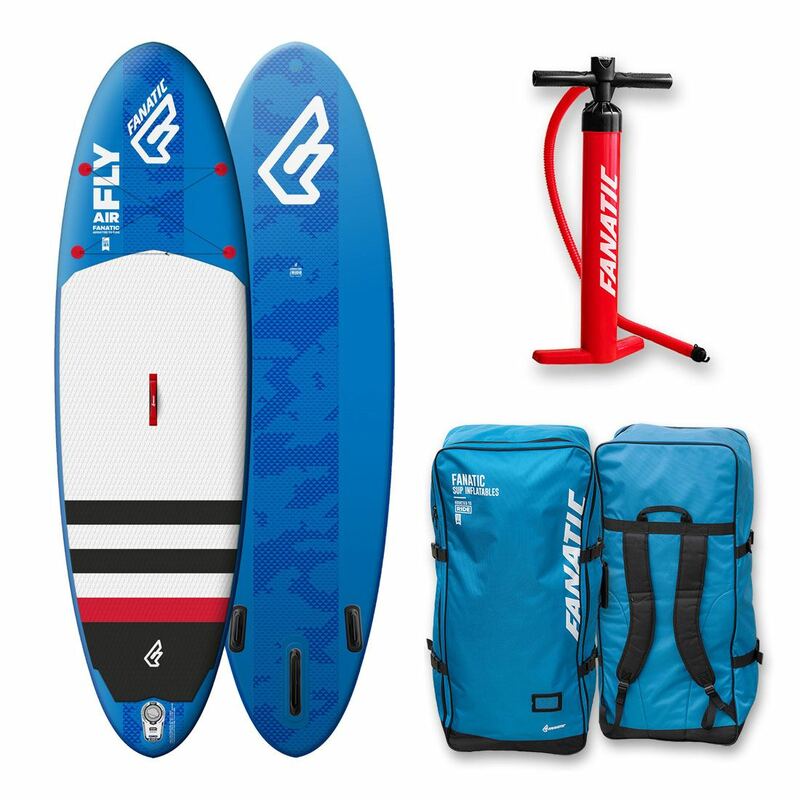 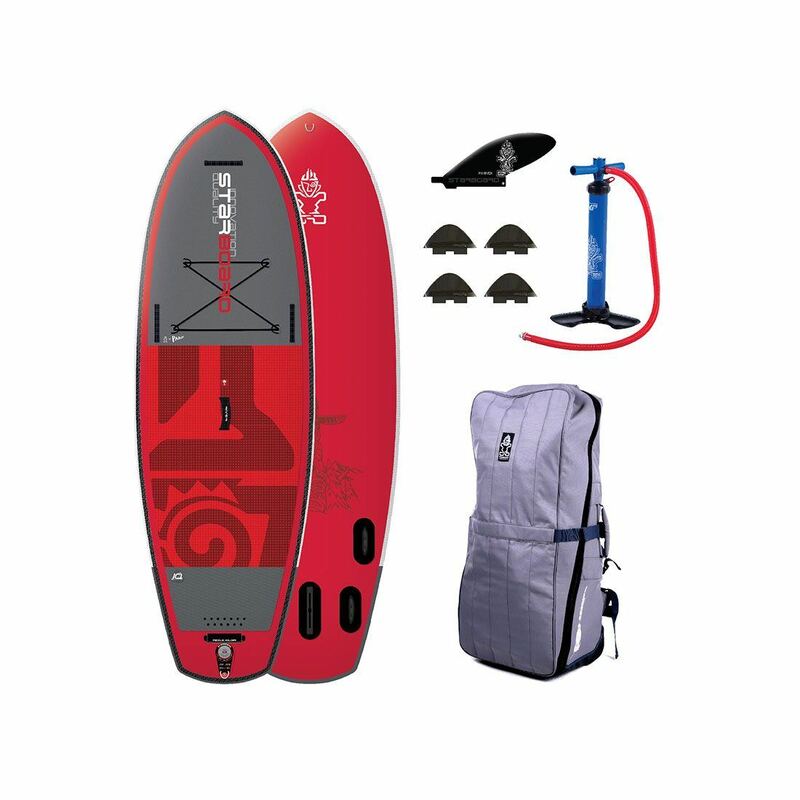 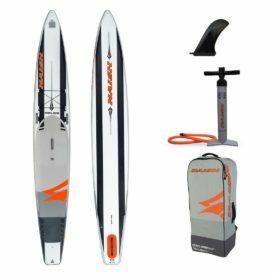 Find out more about the top of the line Red Paddle Co inflatable stand up paddle board he uses for this trip, complete with 3 piece paddle that fits neatly in the board bag, at the link here. As a note, we are now selling the 12’6″ Explorer with the revolutionary Titan Pump. 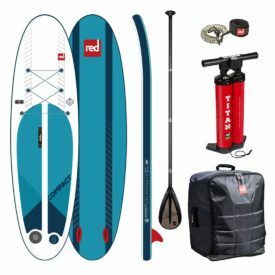 Posted on February 14, 2015 by Julian Kidd.